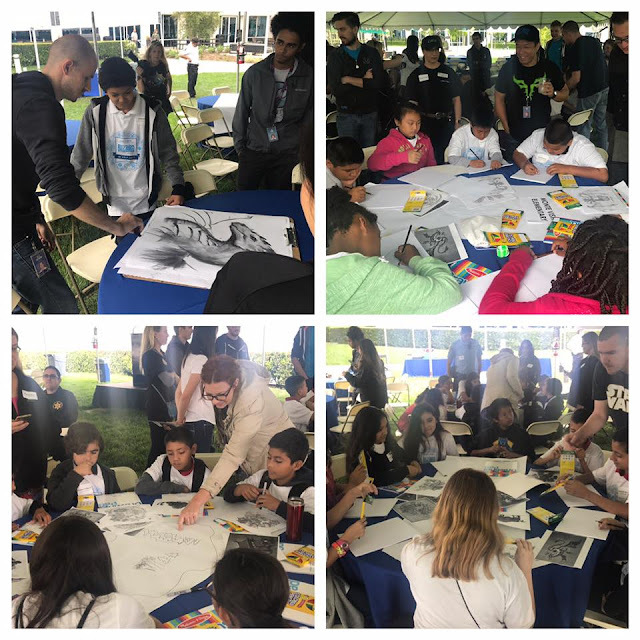 Last Friday we hosted the children from the OCGrip program on the Blizzard campus. This is an amazing program run by the Orange County DAs office to reduce gang membership and mentor children from at risk areas. 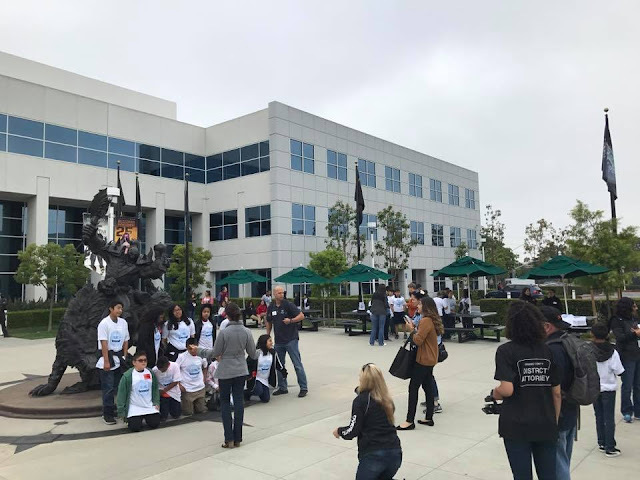 Blizzard are partners in the program, and this has been our second year working in local schools in Orange County. We visit the schools and mentor the children, showing them what making games is about. 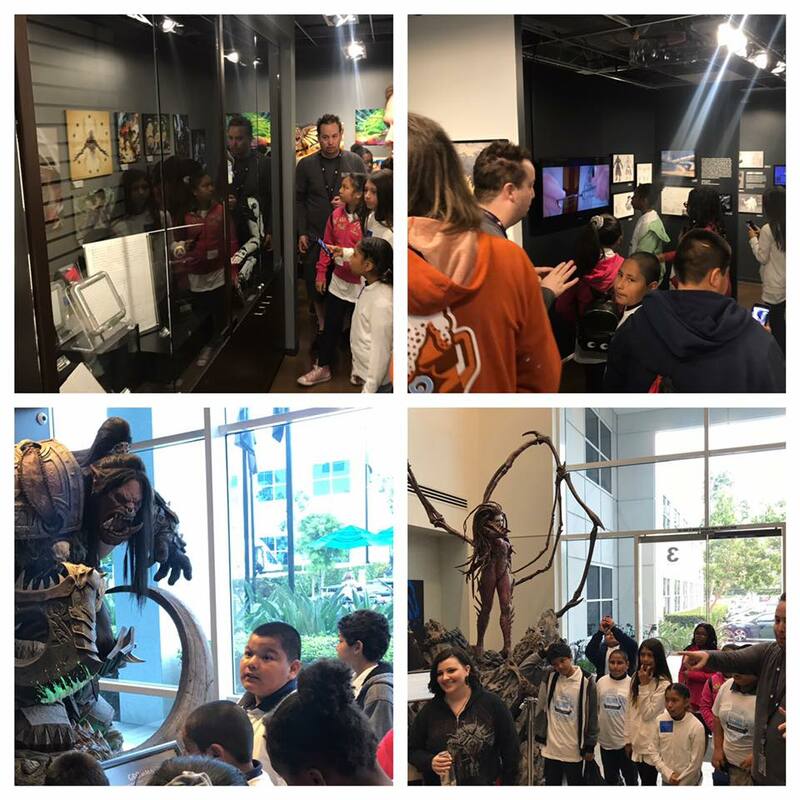 As a reward for their hard work on the program the kids get to visit us at Blizzard on the final day. It's an amazing inspiring program and so very rewarding to get to give back and work with these children. It was great to see them exploring Campus and getting to work with some of our awesome art team. Fantastic day. Proud to be involved and play a small part!